Our bird nets are constructed from mono-filaments designed specifically for bird net systems. 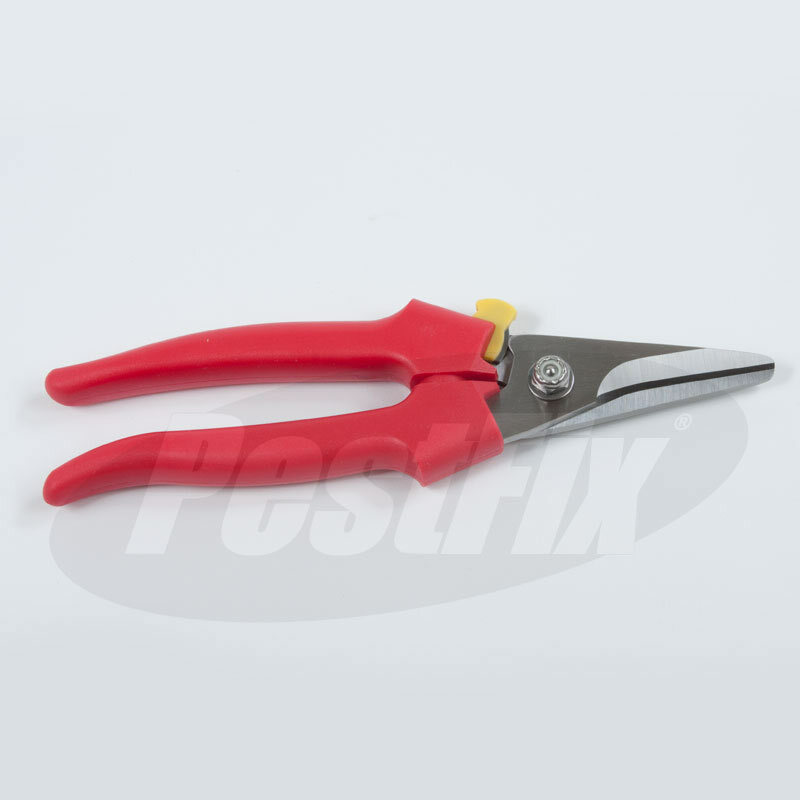 They are extruded to 0.3mm thick. They are then twisted into a twine which is 12/9 strands thick. 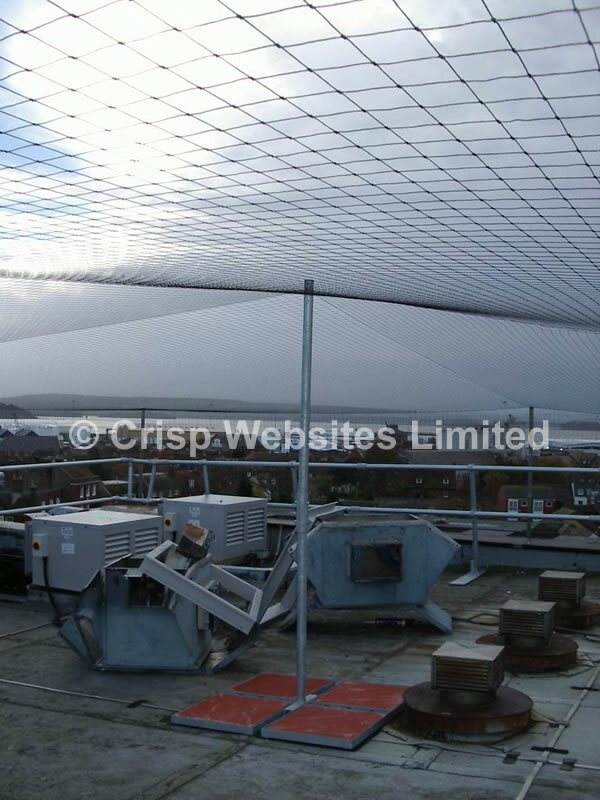 Seagull Netting is one of the most popular methods used for protecting structures against all common species of urban bird pest. 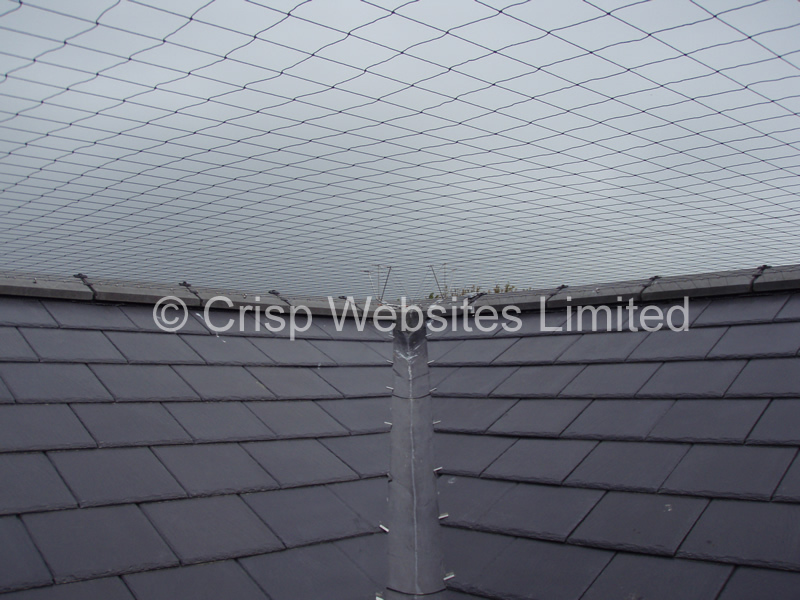 Its success is due principally to the fact that if it is installed correctly then it is virtually the only system that can be used with confidence in places subject to high levels of gull infestation and where birds are roosting at night. For full installation instructions for our seagull control netting please download our bird netting installation guide from either the Installation Guides tab or Resource Centre tab.